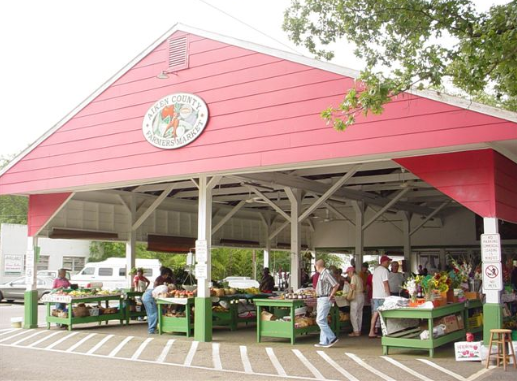 Come enjoy fresh, local produce, baked goods, and crafts at the Aiken County Farmer’s Market! Head downtown to Williamsburg St. in downtown Aiken on Tuesdays, Thursdays, and Saturdays from sunrise to noon (or until the farmers sell out!) and enjoy incredible, local goods from all over Aiken County!